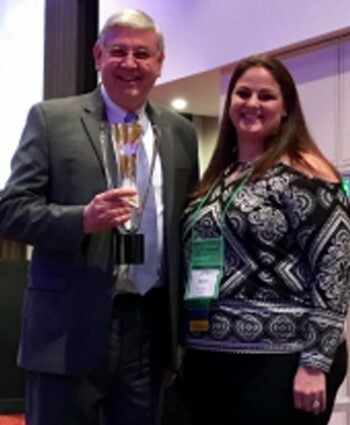 At the recent 2018 Southeastern Small Business Leaders Conference in Asheville, North Carolina, Gainesville-based Small Business Access Partners was presented with the Certified Development Company of the Year Award. 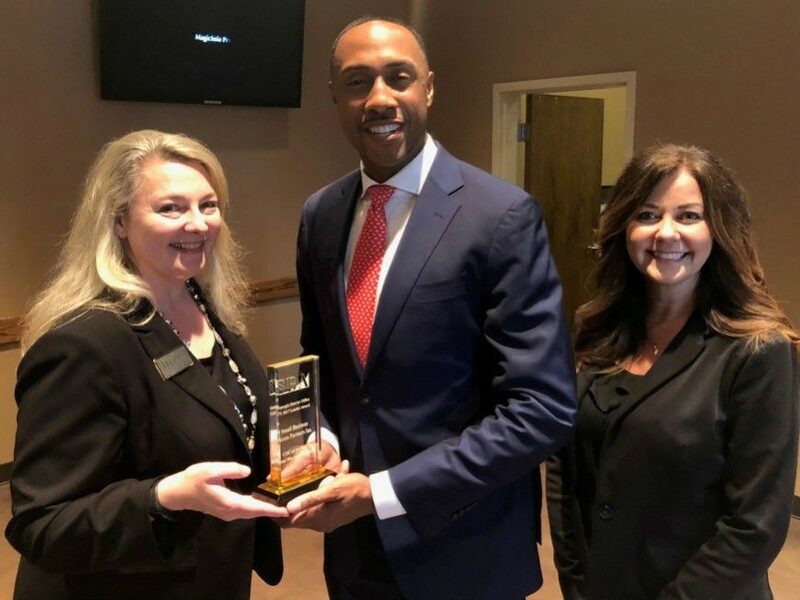 The U.S. Small Business Administration’s Georgia Office recognized SBA Partners for its approval of $37.6 million in SBA 504 loans throughout Georgia. 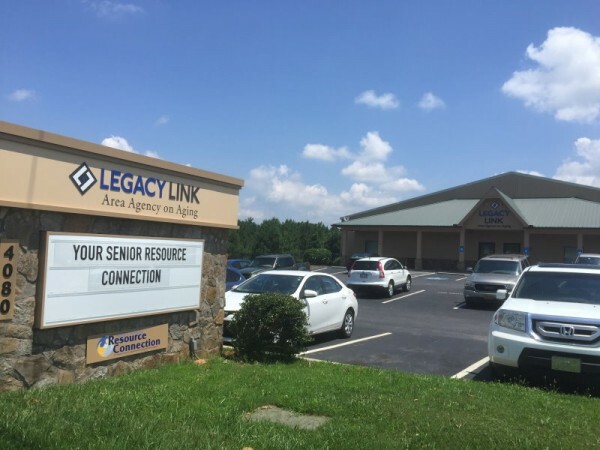 SBA Partners is a nonprofit SBA-certified development company that has been assisting Georgia small businesses since 1983 with loan programs that enable small businesses to obtain long-term, fixed-rate loans for land, buildings, equipment, debt refinancing and other business needs. 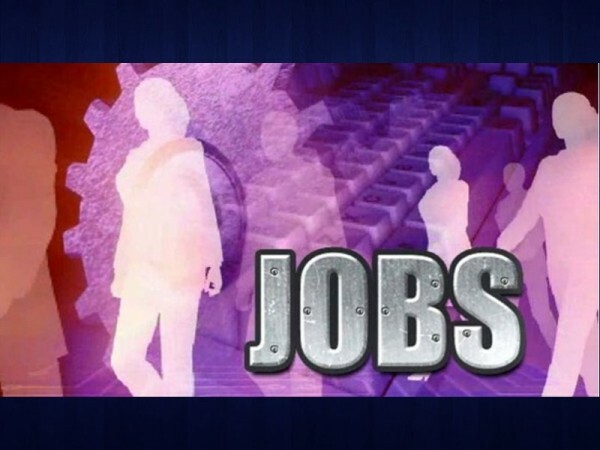 As of September 30, 2017, SBA Partners has funded more than $307 million in SBA loans which officials say has resulted in the creation/retention of more than 7,800 jobs. To learn more about SBA Partners and qualifications for the loan programs, call (770) 536-7839. 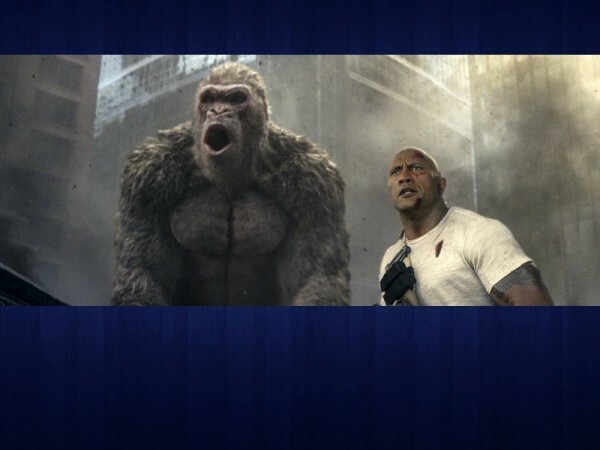 One Gainesville official is hoping the movie "Rampage," a film starring Dwayne "The Rock" Johnson that includes a few scenes that were shot in Gainesville, will serve as a launching pad for more movies to come to town. 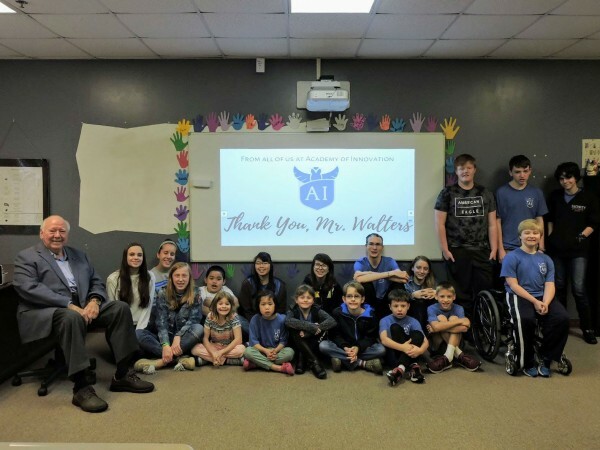 Academy of Innovation recently celebrated “Jim Walters Day" to thank the Gainesville businessman and philanthropist for his gift to the school, which made it possible to outfit five classrooms with Smart Board technology. 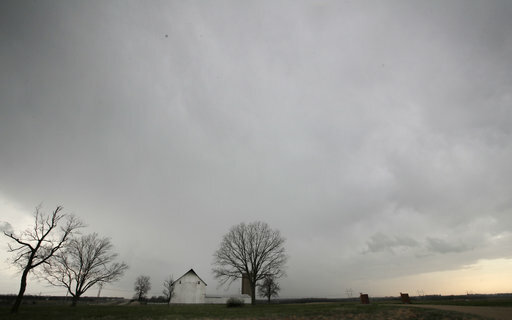 A potent spring storm system that's expected to persist through the weekend raked across the Plains and Midwest Friday, spawning at least one tornado in Arkansas as blizzard conditions blanked much of the Northern Plains. 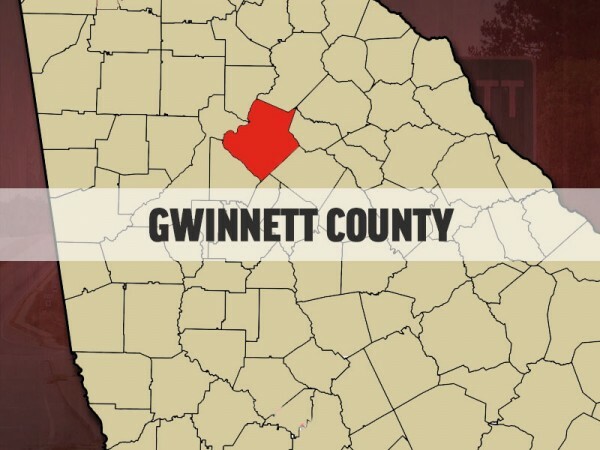 If you are looking for a career in law enforcement, the Gwinnett County Sheriff's office could be the place for you.